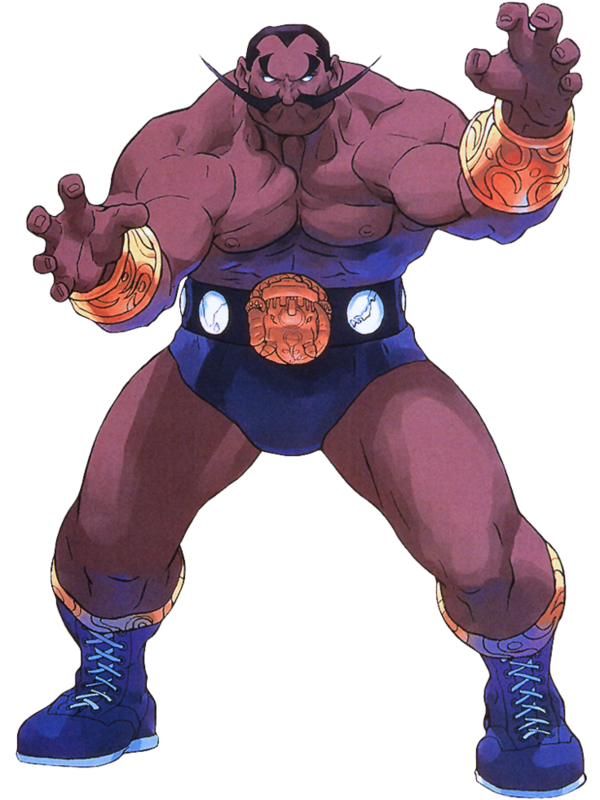 Darun Mister is one of the Street Fighter EX series characters and made his debut in 1996 as one of the completely new characters in Street Fighter EX. 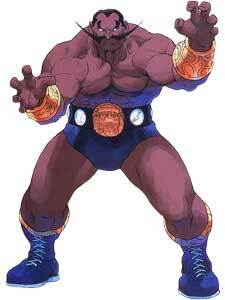 He was introduced as a rival for Zangief that comes from India and uses a different form of Professional Wrestling. 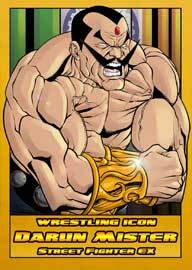 He works also as a bodyguard for Pullum Purna. 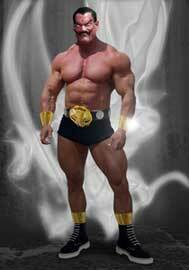 In his last game, Street Fighter EX3 (2000) he is an unlockable character. Capcom’s character Hakan looks very similar to Darun Mister. 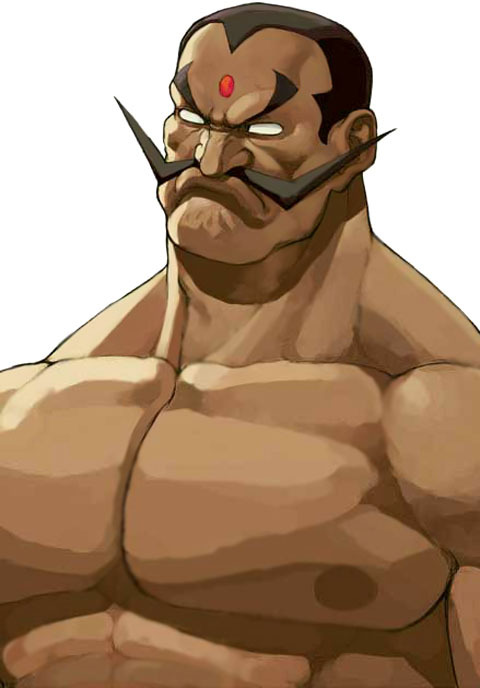 And while Darun Mister and the SFEX games are not developed by Capcom and therefore, not counted “canon” we included Darun Mister and everyone else from the Street Fighter EX games in our project.